Mel Says: Best Crispy duck around! 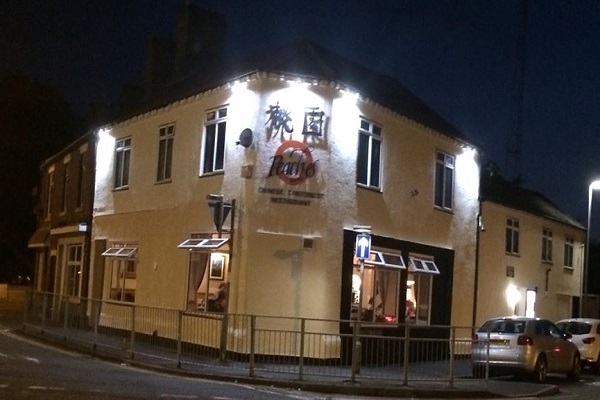 Peaches is a well established Chinese restaurant, situated in the market town of Newcastle-under-Lyme in Staffordshire. We have been opened since June 1993. 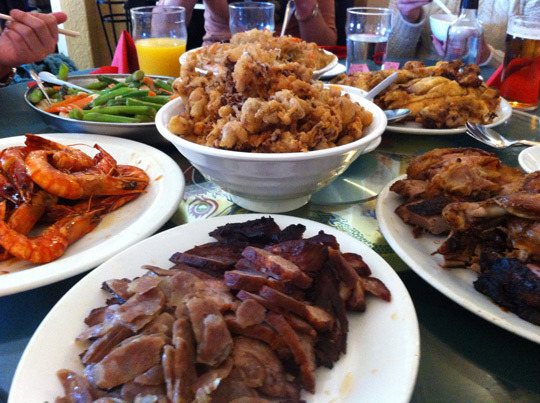 Our aim is to serve quality Chinese Cantonese food in intimate, relaxed surroundings with warm, friendly service. We have won awards for both our service and food. 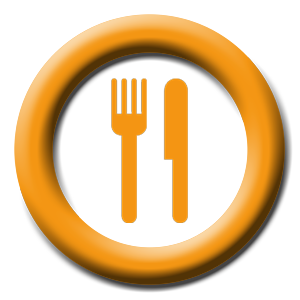 We seat up to 60 people and are open seven days a week, for both lunch and dinner. 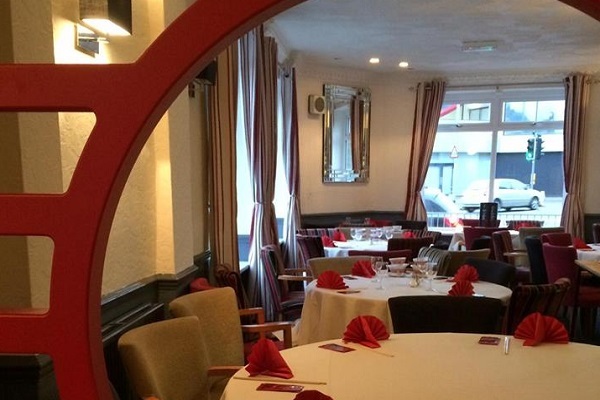 Our menu is extensive, alongside all the meat dishes, there is a good selection of seafood and vegetarian dishes. 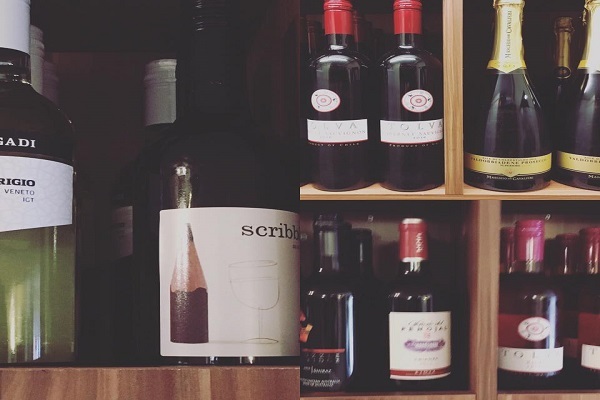 We also have an interesting wine list featuring wines from across the globe with an eye on finding the right wine match for Chinese food. Whether you are looking for a restaurant for a business dinner, a family gathering or just a meal for two, we can suit your needs. Children are most welcome at Peaches. Car park located near by. Absolutely divine! Loved every minute the food was the nicest I have had in a very long time. Would highly recommend this restaurant will definitely be going back soon.